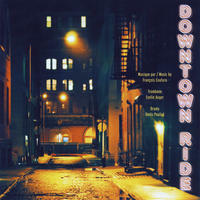 Francois Couture : Downtown Ride. Chill, Lounge and funky sound. Melodies played on the trombone by Evelin Auger and backed by the rhythm of the drums of Denis Pouliot.